Well the surprise just gets better. 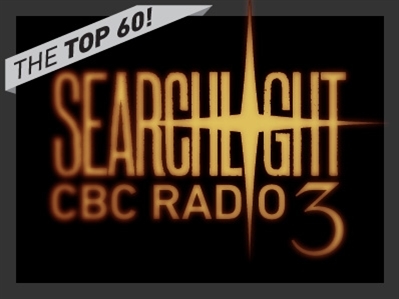 Thank's to all your votes, Island SoapBox has cracked CBC Radio 3's Searchlight for the Best Canadian Music Website. Thank you all very much, it is very flattering and humbling. The idea of spreading the word about music I enjoy was what pushed me to start writing this, and I'm just so excited that there a few more eyes and ears out there right now! With so many other fantastic sites that do the same thing still on the list, I think the most obvious point that has come from this competition is the amazing music community that exists here. 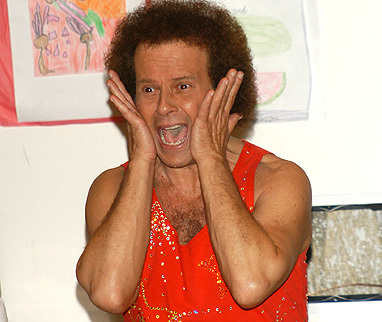 Every music fan in Canada has something to be proud of. The talent is phenomenal, as well is the support. Make sure you keep voting, and help this community along further! I have a contest going right now, in hopes of hearing who you are voting for, I would love for you to enter!